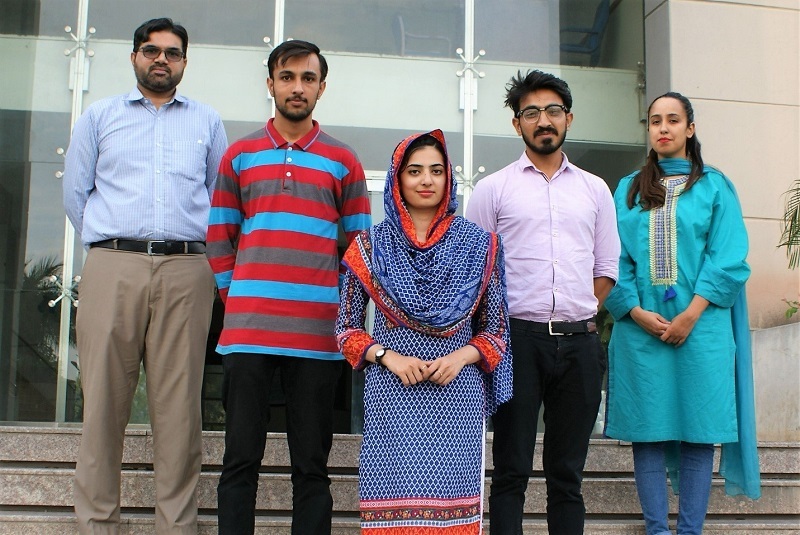 AU team comprising three students (Ali Al Mujtaba, Department of Mechatronics Engineering, Dania Siddiqui, Department of Physics, Hammad ul Husnain, Department of Physics) is participating in " 2018 Innovative ICT" International Summer School over Information and Communication Technology organized by Xidian University at Xi'an, China from 22nd July to 31st July, 2018. The program will cover a series of activities including cutting-edge lectures given by world-renowned scholars and industrial elites, field trips to the innovative start-ups, a leading Chinese IT company and historical sites in Xi'an. For 10 days, students will have once-in-life experience with about 300 peers from all over the world. Xidian University is placed at 630 in QS Global World Ranking and 88th in the Asian University Ranking. Xi’an, a city with 3000 years history, is one of the best tourist destinations in China. This program will also cover the field visit to wild goose pagoda, the City wall, Terracotta warriors, Shaanxi History Museum, a research oriented IT Company, Qinqiang Opera Museum and Muslim street.